Think ultra running and you might summon up thoughts of Jurek, running hundreds of miles on barely a scrap and Karnazes, ordering pizza to the side of a road mid-way through a mere 200-miler. Put simply, you have to be a seasoned pro, right? Sarah Impressively lost five stone on the LighterLife diet and then started to run to keep the weight off. But what started as simply an efficient way to burn calories, quickly became something far bigger, eventually developing into running 100 miles in under 24 hours, twice. Not to be defeated, Sarah tried again the same year at the Autumn 100. This time, she discovered that it wasn’t just loo issues that could prove challenging, but the mental side of things too when she hit a huge low at mile 30. 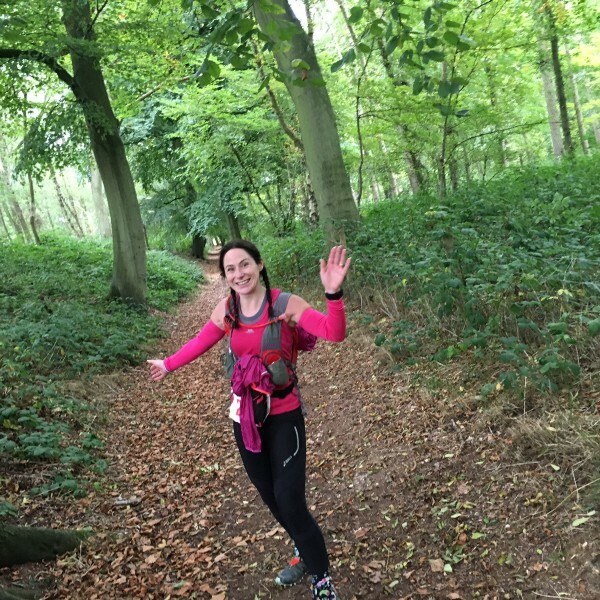 ‘I had a bit of a wobble and thought I might not finish – the support from my family and friends really got me through. Sarah went back for more 100-mile punishment the following year in 2016. For good measure, she also raced for Team GB in Austria, and used her longer training runs as preparation for her second 100-miler. ‘It was good having the additional cross-training through my triathlon training, as it helped me to avoid running injuries going into the race,’ Sarah says. ‘There are so many 100’s to choose from now. The A100 appealed to me as I love running trails and the thought of 24-hours on a road sounded soul destroying! Centurion events have a great reputation and I liked the format of the course which was in a cross shape. I simply told myself I was going out for a 12.5 mile run every time I left the central checkpoint. A100 also had the additional benefit of having a central point for all my kit and snacks.